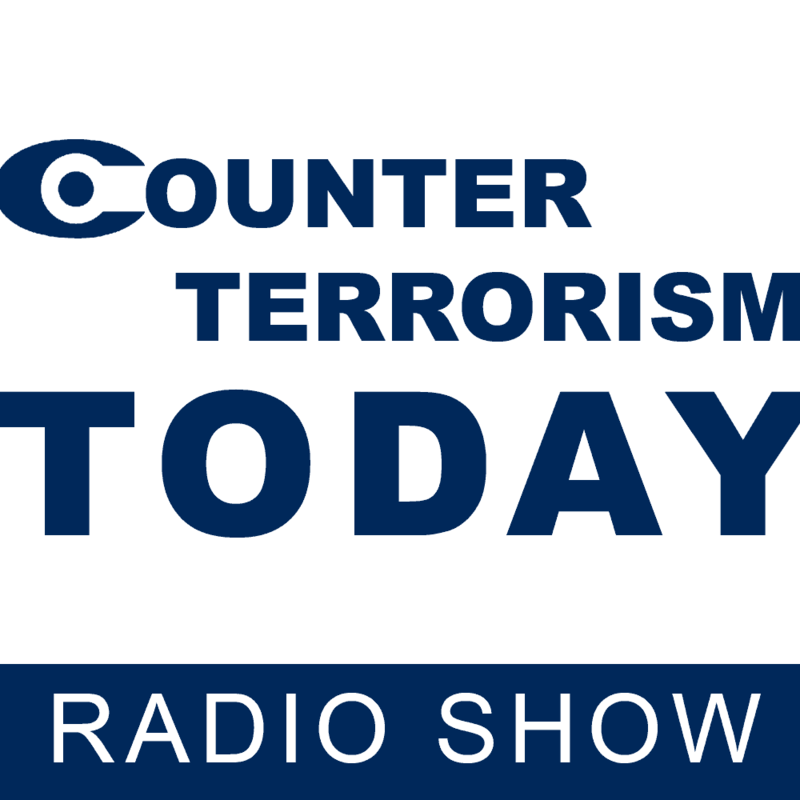 This edition of ICToday presents a preview of the main issues that will be addressed at the 15th Annual ICT World Summit on Counter Terrorism, one of the leading conferences on counter terrorism. In order to do so, this edition of ICToday features an interview with Prof. Boaz Ganor, Chairman of the conference, Dean of the Government School at the IDC Herzliya, as well as the Executive Director and Founder of the ICT, and Dr. Amichai Magen, an ICT Senior Researcher. In his interview, Prof. Boaz Ganor presented the goals for the ICT World Summit and why such conferences are so vital. Prof. Ganor explained that counter terrorism is always relevant. He believes that “in these troubled times in the Middle East and in the global arena, counter terrorism has become a must in the understanding of processes, changes and the challenges of this changing phenomenon”. ICT's 15th International Conference will bring together the best speakers, analysts and minds to Israel in order to address these very interesting and challenging topics. Topics to be addressed at the conference include different counter-terrorism issues and areas of jihad. For example, there will be a session discussing the relationships in the Palestinian Arena, specifically looking at Hamas, Fatah and the Salafists. “We should understand that Hamas is not only a hybrid terrorist organization, but also a movement dealing with two fronts: an opposition from secular movements like Fatah and the rise of the Salafists jeopardizing its power”, Prof. Ganor said. Other examples of workshops that will take place include a workshop on Hezbollah, and its relationship with Iran, as well as a workshop that will address Global Jihad in the context of the growth of the Islamic State and the decline of Al-Qaeda. The last workshop that Prof. Ganor elaborated on was a workshop that discussed the current situation in Europe. Recent media reports have focused on trying to understand the illegal migration. One factor that is pushing forward this migration stems from the fear of IS and worsening humanitarian conditions of North Africa and the Middle East. Prof. Ganor explained his personal concerns over the migration process in Europe by presenting an analysis that compared the evolution of first and second generation Palestinians in the occupied territories and the migration of the Muslim refugees to Europe. “I might say that even though this seems to be like mixing fruits with vegetables, in the sense that while in one case they migrate voluntarily and on the other side it was imposed on them, there are a lot of similarities”. Prof. Ganor discussed the evolution of first and second generation 'group think' in both cases. The first generations of Palestinians were quite content to be under Israeli control after 1967, as their economic situation was improved. The same can be said of first generation Muslim migrants to Europe. Whether they were looking for asylum or for a better economic situation, they were satisfied with their new lives in Europe. However, the second generation was different. They were born into the conditions of the country or occupation, and they felt like second-class citizens or unequal in Europe or in the West Bank. In Europe, they felt entitled to their citizenship, not that it was a gift. Therefore, their frustrations started to grow, directed by Islamic radicalization, into terrorism and political violence. The second generations of Palestinians in the West Bank were the same; their frustrations gave birth to the Intifada. “I think that this phenomenon can happen again in Europe now. While the first generation might be happy and satisfied with its condition, there is a risk that in the next few years, the next generation feels the frustration again. Besides that, of course is the problem of the infiltrated of foreign fighters with the immigrants, who have the ability to spread radicalism in that area”, Prof. Ganor concluded. Later on, we discussed with Dr. Amichai Magen, an ICT Senior Researcher, about other main topics that the conference will be dealing. For example, the spread across Europe of Islamic radicalization, the difficulties of integration, borders and the international debate on international security. Finally, the important relationship between terrorism, anti-Semitism and boycott and divestment movement was discussed. “We should shift the terms of the debate for making Israel-European relations more constructive rather than dealing with things like boycott and divestment”, Dr. Magen said.